Jeffrey Walker passed away a couple days ago. « Et merde » said Martin. Ditto. “Focus on the positive” says Jeffrey. That'll be with a martini, then – grey goose gibson, straight up with a twist. 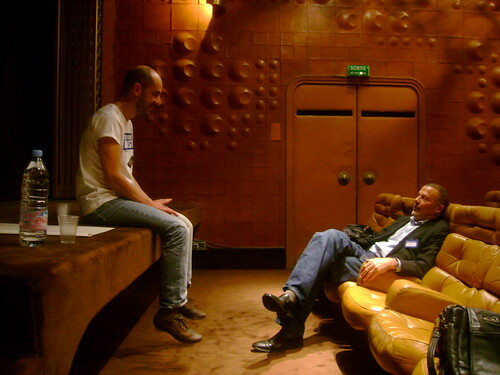 June 2008, Atlassian User Group Paris 2008—Nice chat with Jeffrey Walker about Paris, the Universe and Everything ;-), originally uploaded by Martin.Menu.